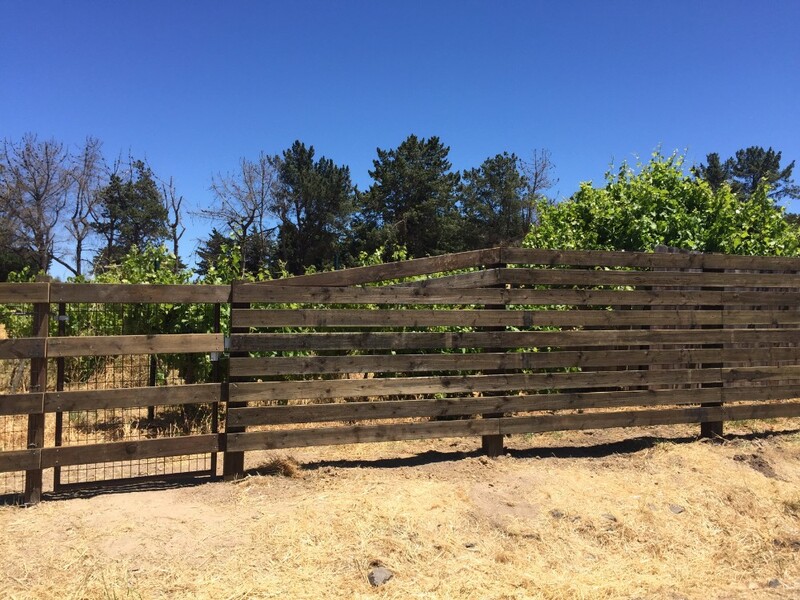 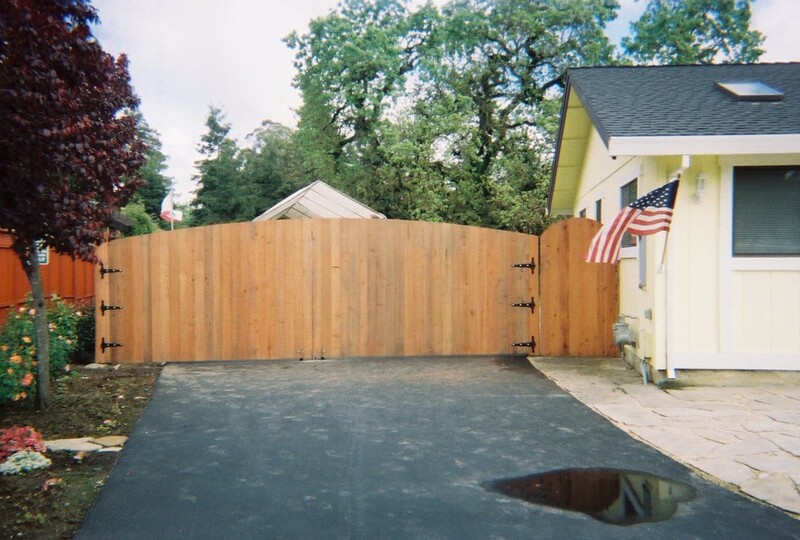 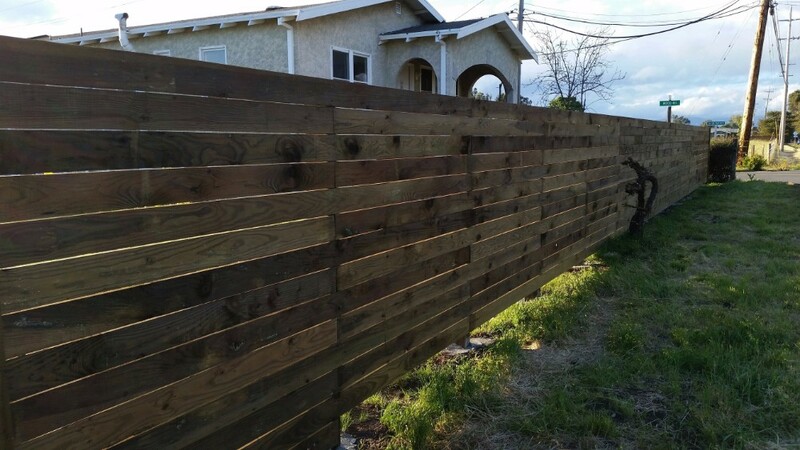 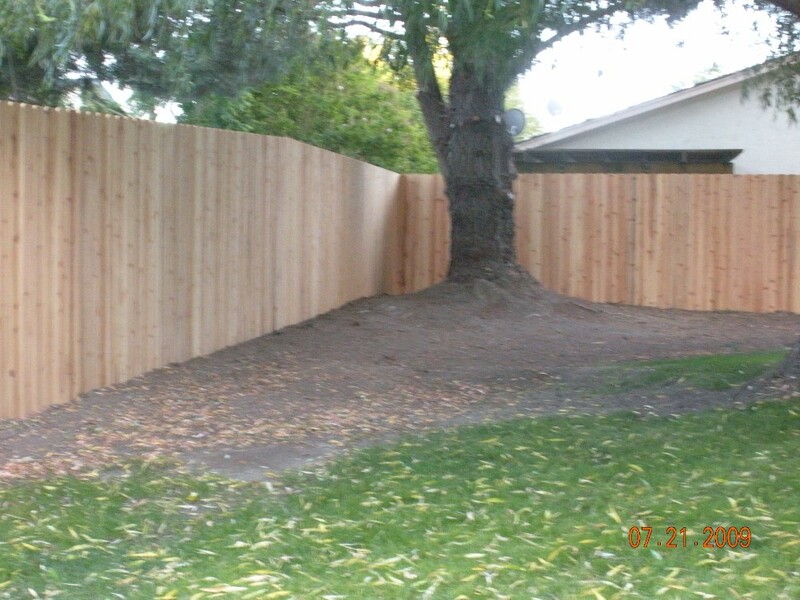 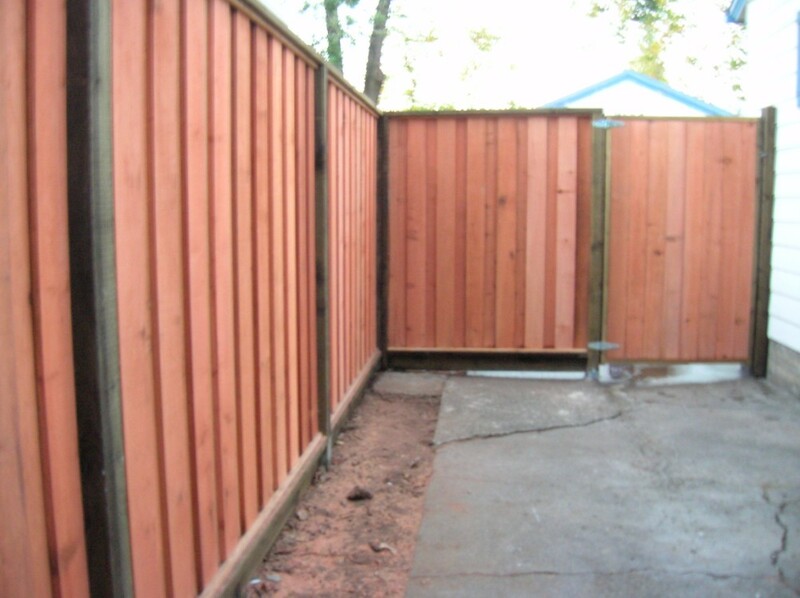 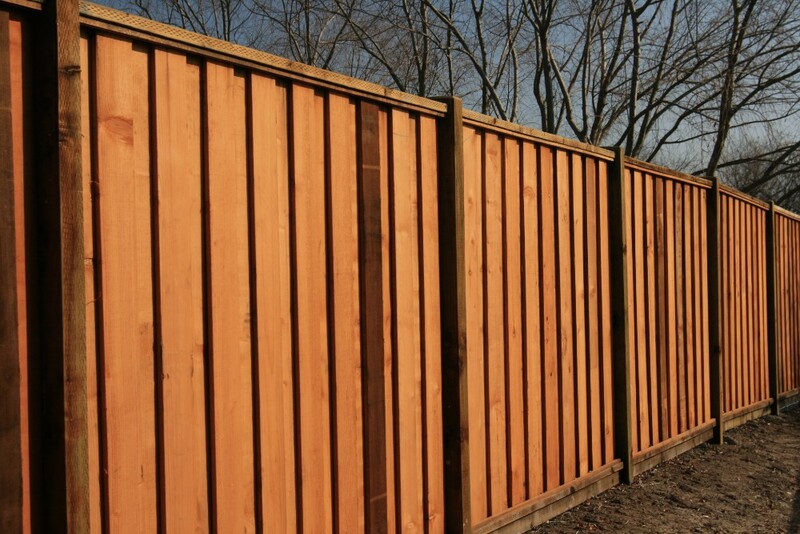 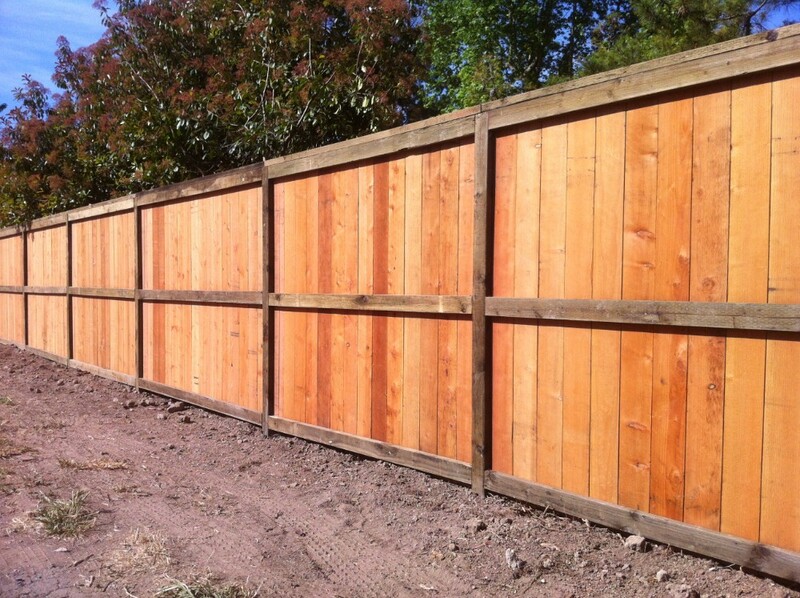 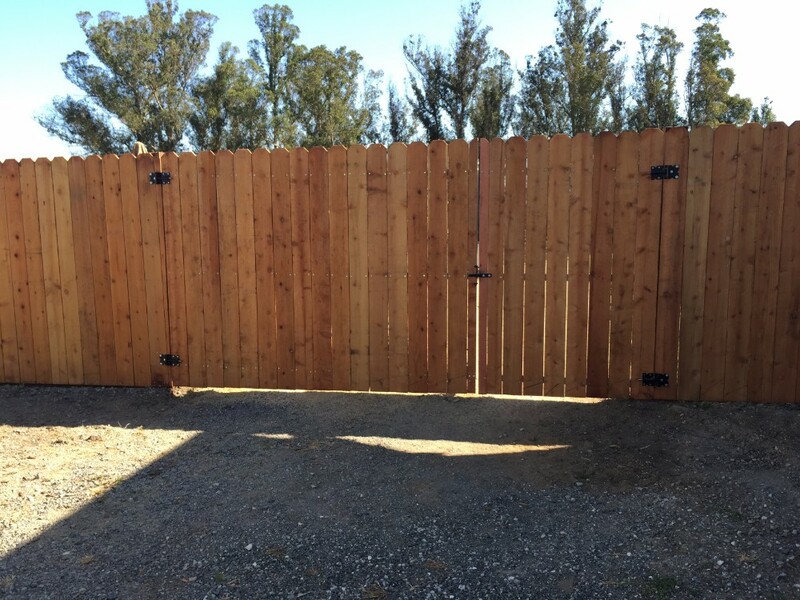 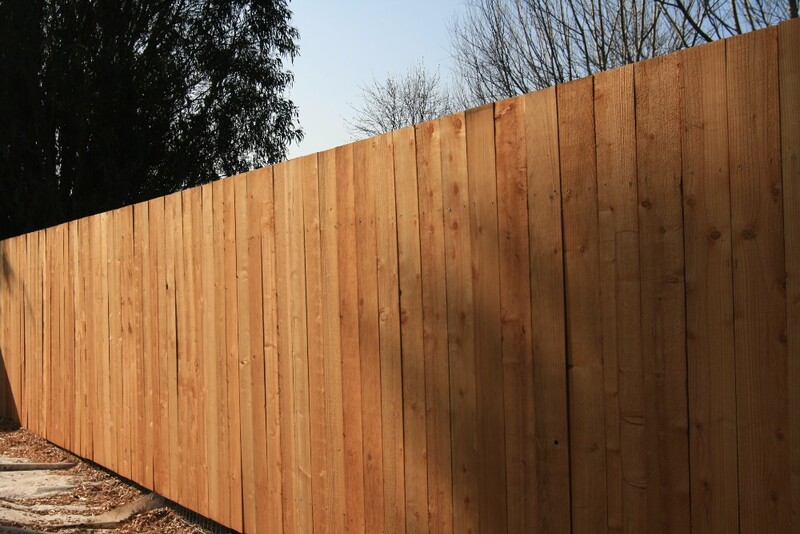 Traditional Redwood Privacy fence compliments any home, residential or Agricultural. 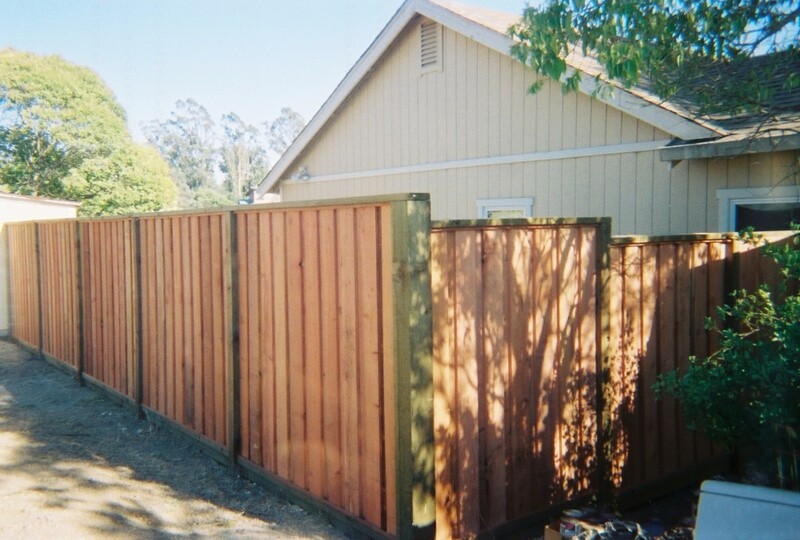 SC Barns uses Con-heart Redwood boards with pressure treated posts for long lasting durability. 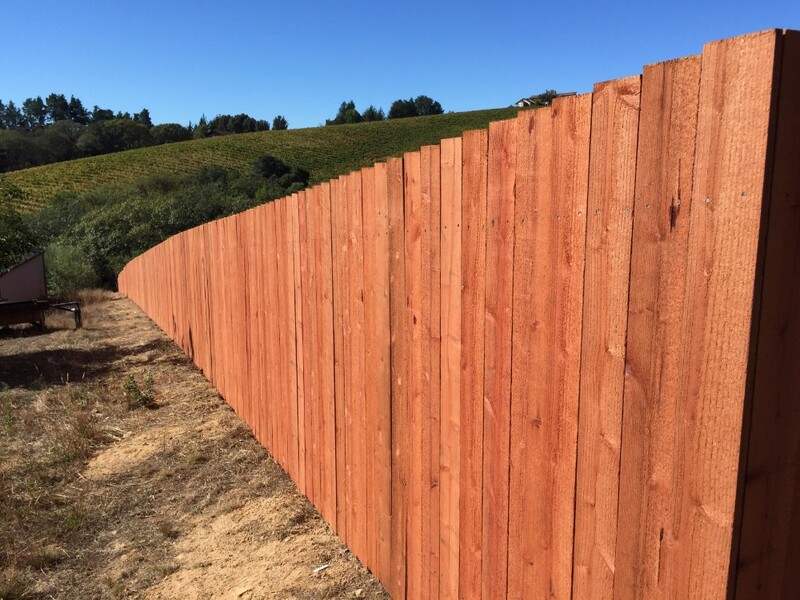 Options in the Redwood Style Fencing include Dog-Eared, Square top, shadow boxed, or your own custom design.